The DRY project field experiment finished in November 2018. Project staff are now working on the results. Unfortunately we do not have any volunteering opportunities at present. Many thanks to everyone who has helped us over the course of the experimental work. Drought is a normal part of all climates and is likely to become more frequent and more severe in the future. However, many questions about ecosystem responses to climate change and the joint impact of climate, land management, and human activities remain unanswered. The DRY project aims to better understand these processes by exploring the impacts of drought on grasslands in the River Frome Catchment, Upper Don Catchment and Eden Catchment. Volunteers will help carry out grassland surveys in rainout shelters (to stimulate drought conditions by monitoring changes in grassland species, abundance of species, phenology of flowering grasses (the study of the timings of naturally re-occurring phenomena), and the number and species of pollinators and invertebrates. This is an exciting opportunity to gain valuable experience on a large-scale scientific project, learn plant and tree identification skills, about grassland and tree ecology, and the impacts of drought and climate change on the environment. Volunteers will receive a certificate detailing the number hours spent on the project and essential skills acquired, which are important for many ecological or conservation jobs. Volunteer by undertaking grassland surveys close to the University of West England, Frenchay Campus, Coldharbour Lane, Bristol, BS16 1QY. Volunteers can help between 1-3 days from Monday-Wednesday (10am-4.30pm) depending on your availability until December 2017. 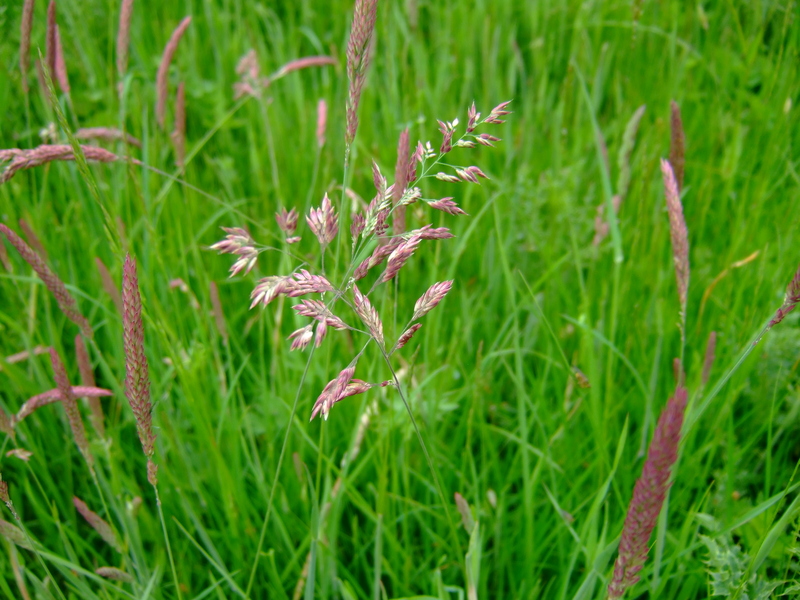 Volunteers can also help to undertake grassland surveys and phenology observations at sites located close to Foxton in Cupar and Craig Meads Meadow. For further information about volunteering in the Don Catchment please email Patty or Sarah on dry@uwe.ac.uk or ring: 0117 32 87024. 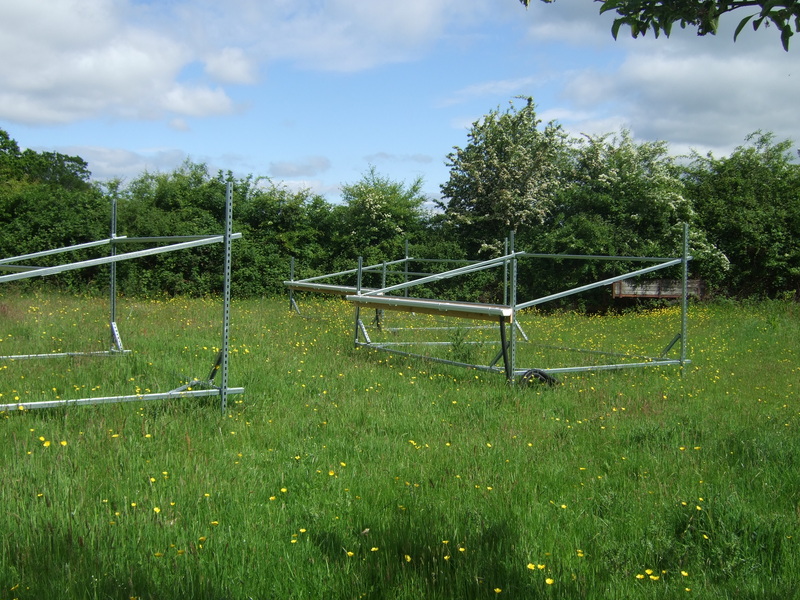 Rainout shelters used to manipulate the amount of rainfall falling on grassland areas.